The Lega Calcio has released the attendance numbers for the first ten games of the 2010/11 season and Inter are by far the best supported team. Two things struck me about Inter’s numbers. One is that the gap over AC Milan is really significant. 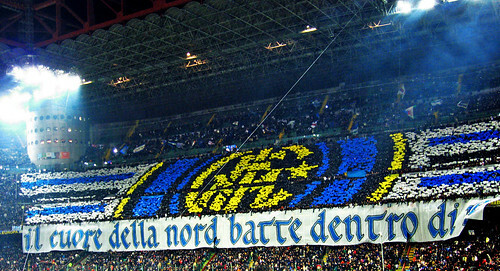 The second, is that Inter leads Serie A not only in average attendance, but also in playing to capacity.